Meaning Can we use tu with each other? 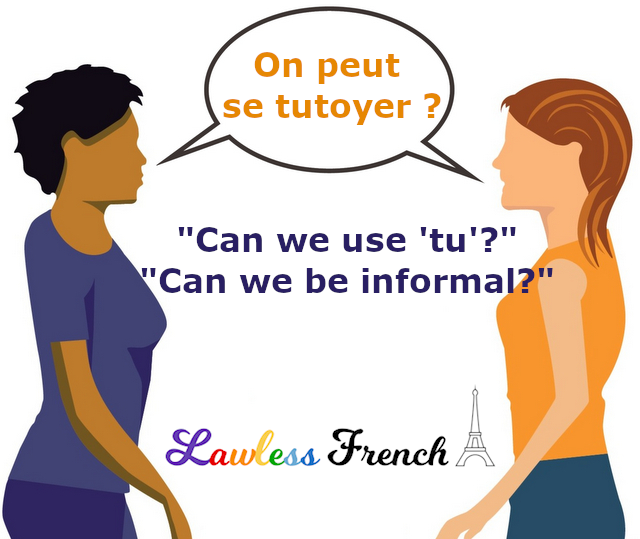 Usage notes: When you think it might be acceptable to use tu with someone but you’re not quite sure, there’s an easy and polite way to find out: just ask On peut se tutoyer ? The other person will (almost definitely) say yes, and then voilà – you’re all set. 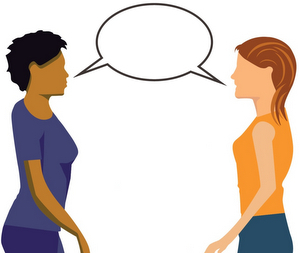 You can use this expression upon meeting someone, when it seems like it might be a tu kind of situation, or after knowing them for a while, when you’ve become friends. – Hélène, je te présente mon frère, Daniel. – Bonjour Daniel, enchantée. On peut se tutoyer ? – Oui, bien sûr. – Hélène, this is my brother Daniel. – Hello Daniel, it’s nice to meet you. Can we use tu? – Nous sommes voisins depuis cinq ans… on se tutoie ? – D’accord. – We’ve been neighbors for five years… can we use tu?